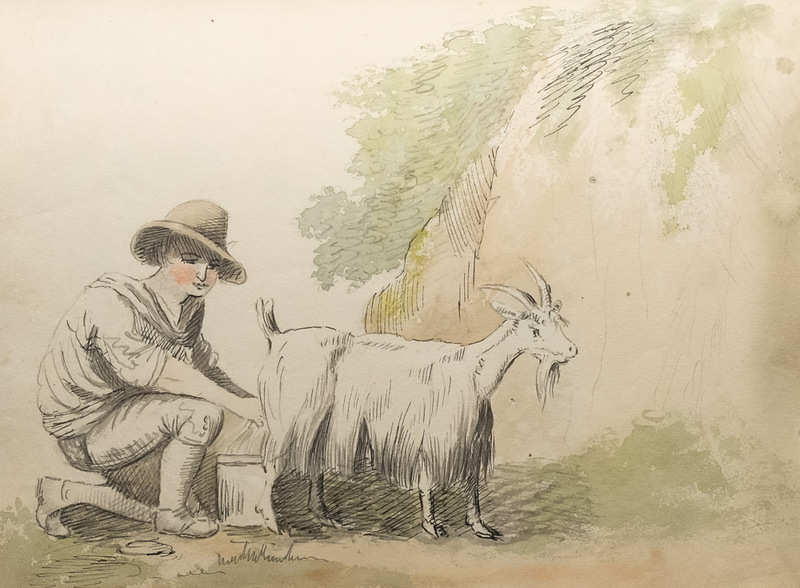 Charles Frederick Tunnicliffe, R. A. 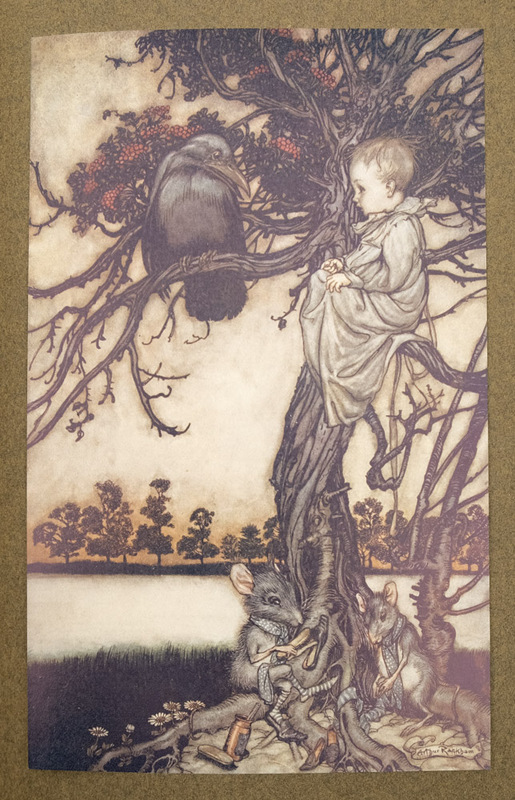 (1901 - 1979) is one of the foremost bird illustrators of the 20th Century, noted for his woodcut illustrations. 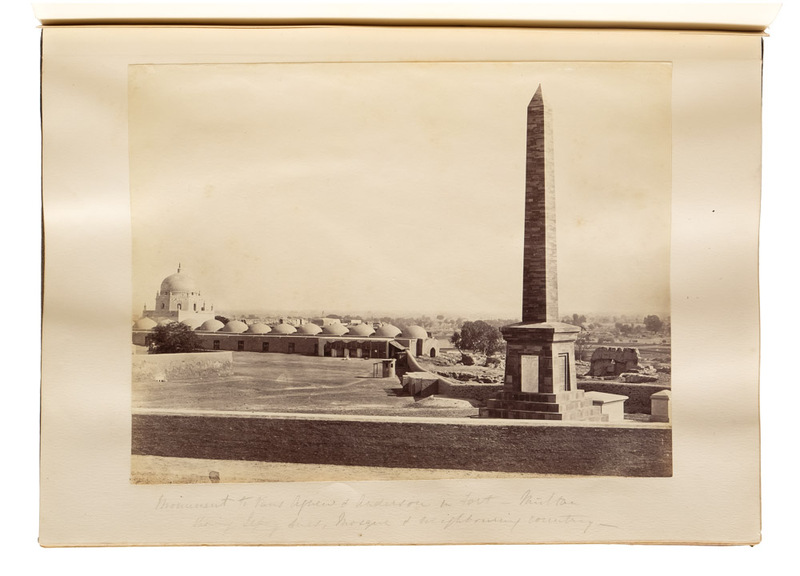 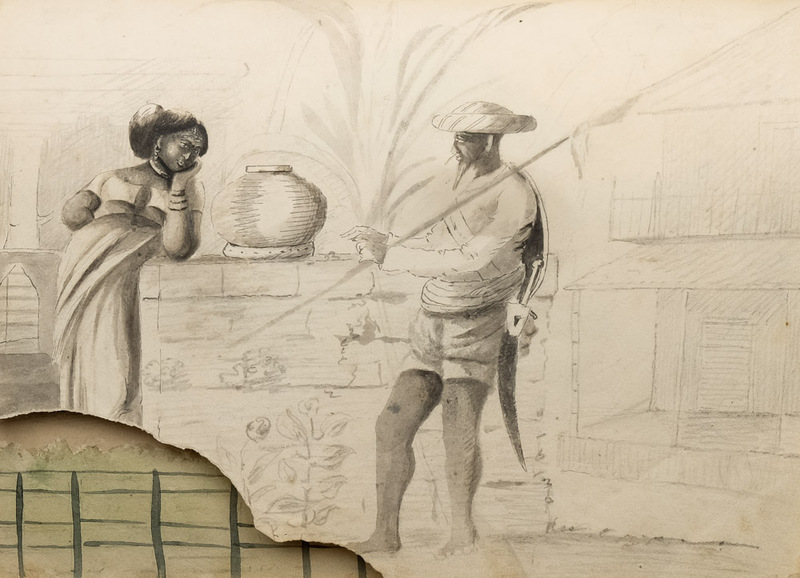 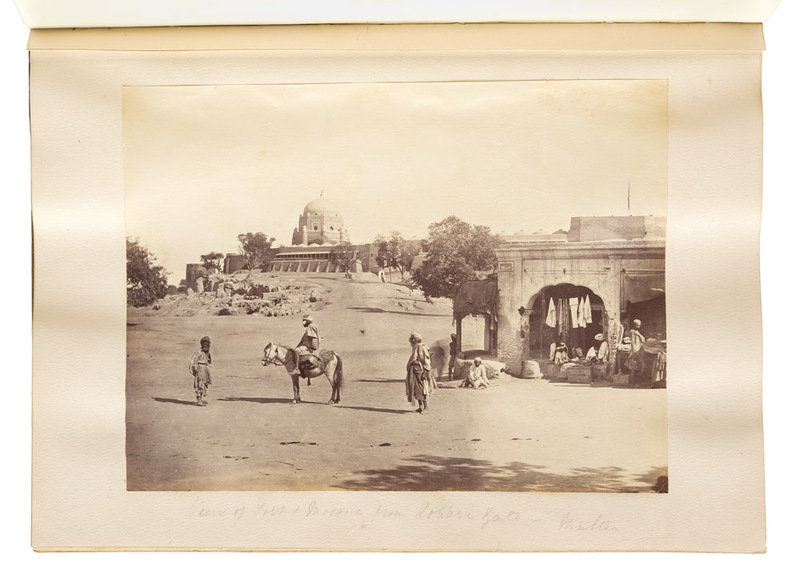 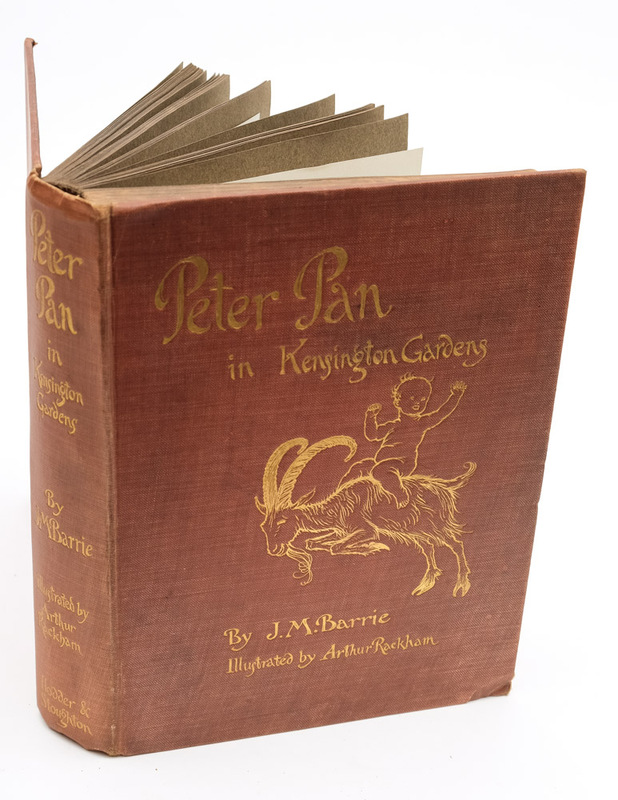 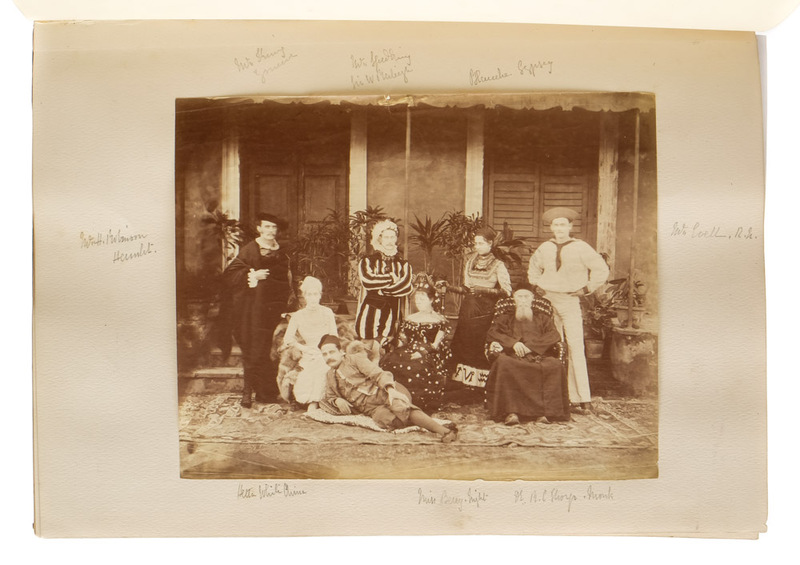 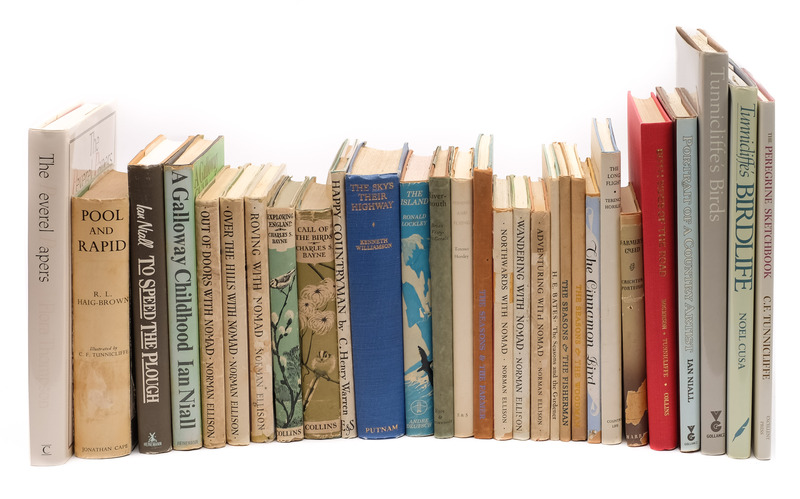 The Antiquarian book auction on 15th March 2017 includes a collection of 65 books illustrated by him (or about him), mostly in original dustwrappers with a pre-sale estimate of £350 - £500. 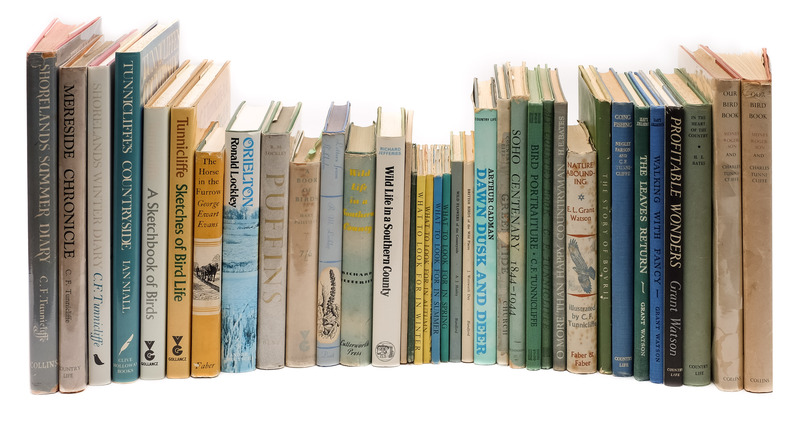 This auction also includes many fine natural history books. 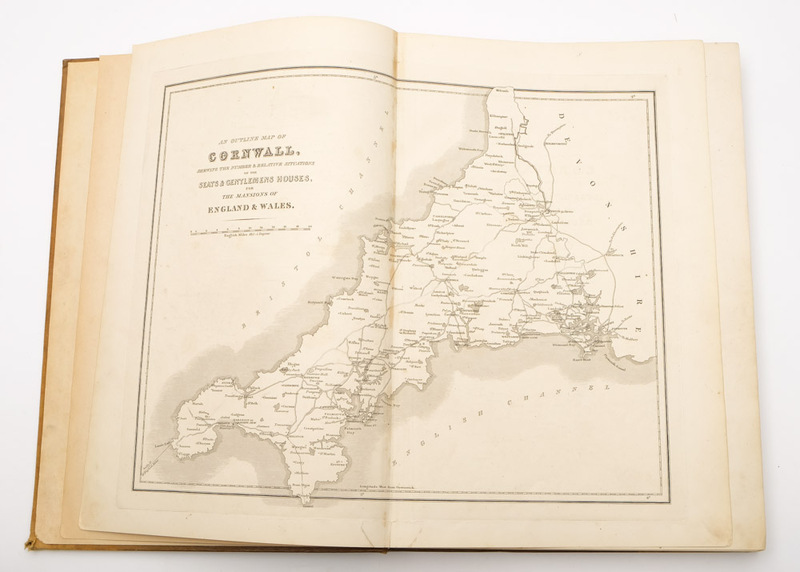 Part of the Harold Bowden Collection of Cornish Books being offered for sale 15th March 2017 in the Antiquarian Book Auction includes a selection of volumes by William Borlase. 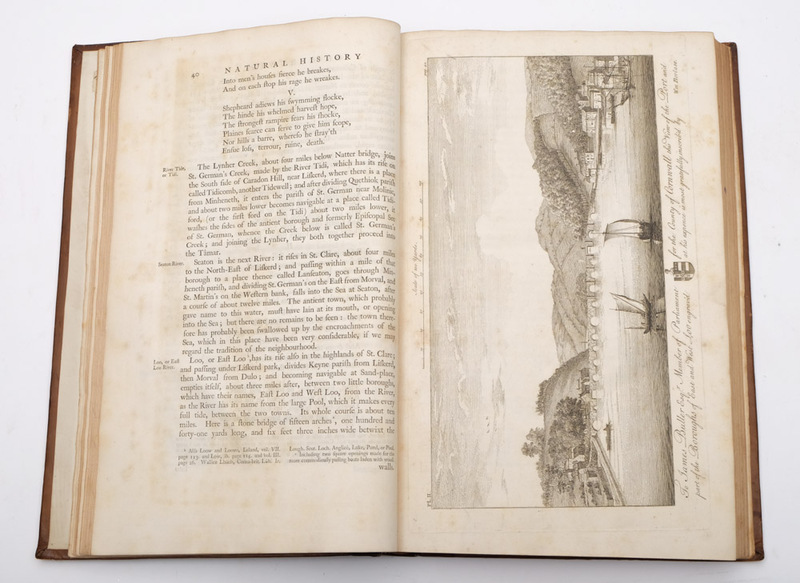 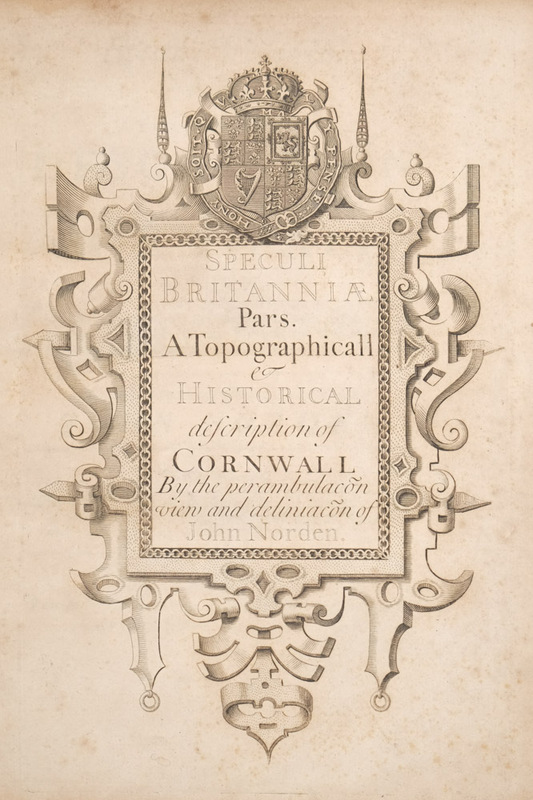 John Norden's Speculi Britanniae Pars - A Topographical and Historical Description of Cornwall is another of the Cornish books on offer in the Antiquarian Book Auction on 15th March 2017 at the Auction Rooms in Okehampton Street, Exeter, Devon. 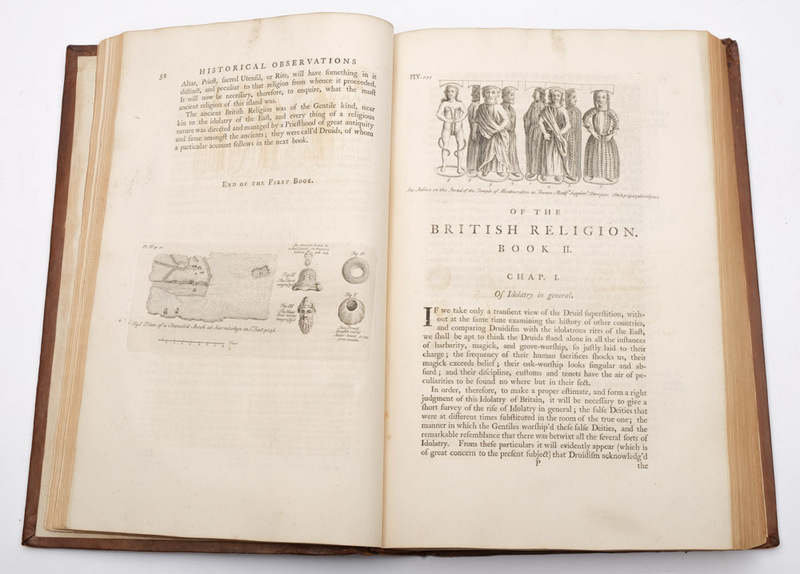 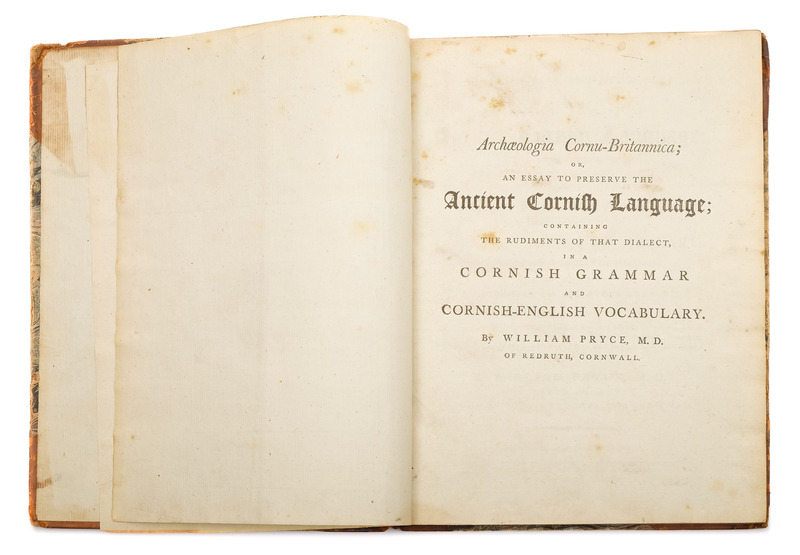 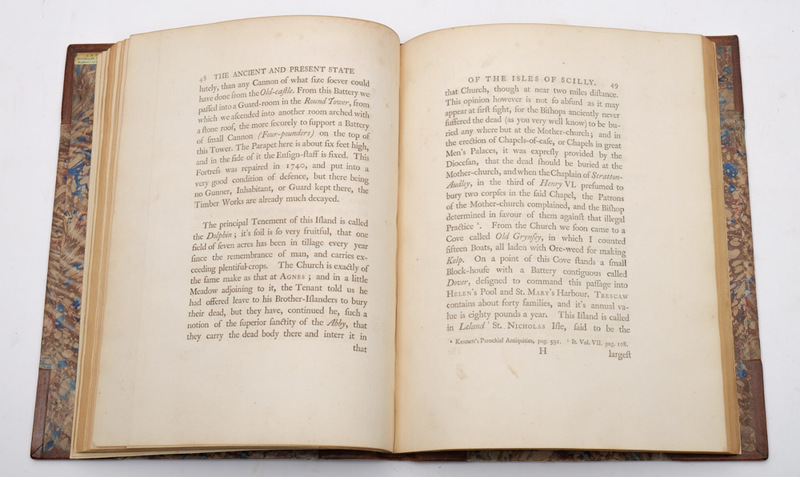 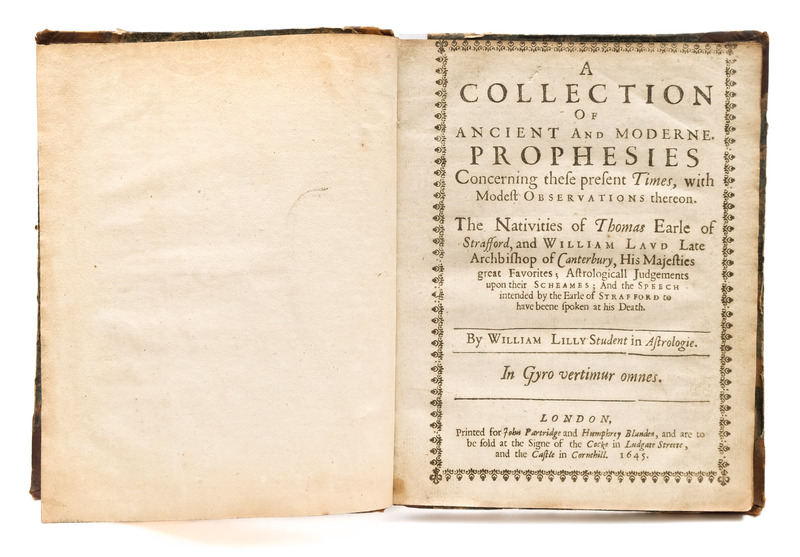 William Pryce's Archaeologia Cornu Britannica or an Essay to Preserve the Ancient Cornish Language is another of the gems on offer in the Antiquarian Book Auction to be held on 15th March 2017. 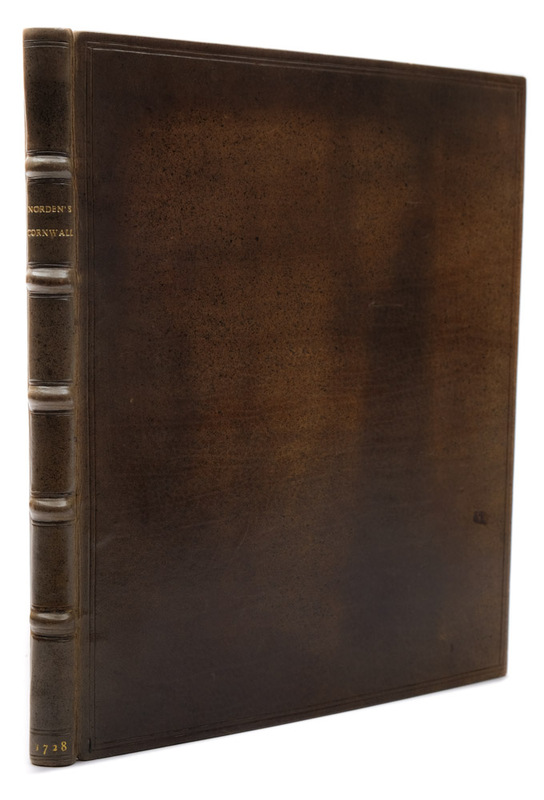 Dated Sherborne 1790, this is the earliest individually published work on the Cornish Language and carries a pre-sale estimate of £200-£300.